Okay, so I’m quoting a professional wrestling promoter in a blog about couple’s therapy? Well, yes and no. The quote is actually a bad paraphrase of the first of the “4 Noble Truths” of the Buddhist religion. I’m not a Buddhist, but I respect truth and wisdom in any form. The reality of life is that it is challenging, even on good days… and a result can be that even the best of relationships can fall upon hard times. How we react to these challenges as a couple can either make life more difficult, more bearable, and even more enjoyable. How do we fix problems in our relationships? We apply what we have learned from life, parents, friends, books, classes, and youtube can all be helpful resources for improving the quality of our relationships. We do our best and hope that it is enough. Sometimes it isn’t and maybe we have to make some tough calls or grin and bear it. 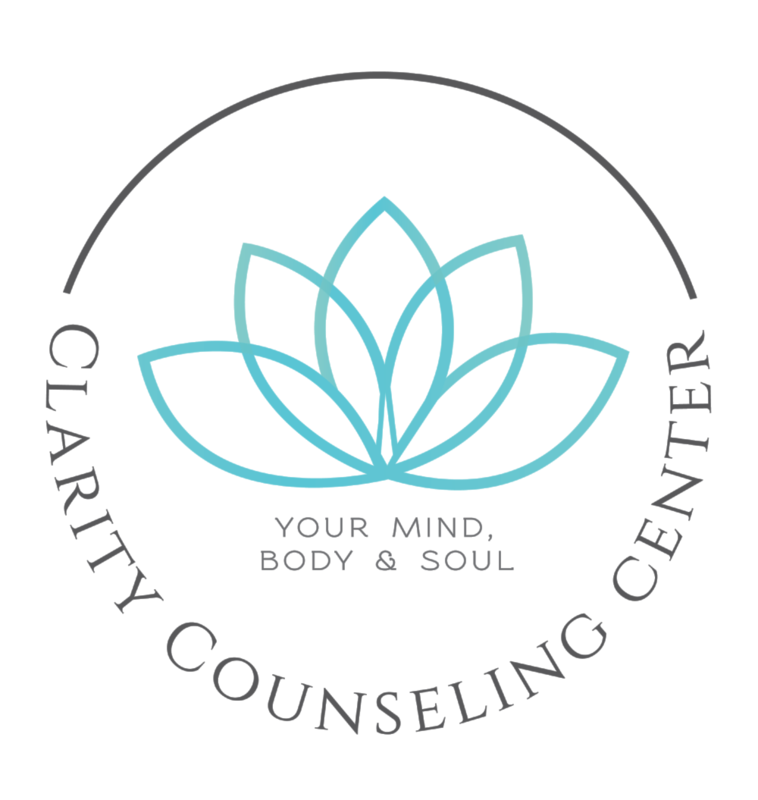 Couples counseling is a time tested option that works well for many couples who are interested in working together to make their relationship better. Though it may seem a bit daunting the payoff can be joy and connection. I hear “We are worried that we may not make it.” often in my work. Every relationship has it’s tough times, and many times they get better on their own. Sometimes, however, there doesn’t seem to be a clear way out of a negative place. A counselor can offer a fresh perspective and healthy suggestions for change. But we want to be successful. A lot of our friends are splitting up and we want to make sure that we don’t make the same mistakes. Counseling can help a couple to learn skills that can make them more resilient. We may be sending them messages about relationships that we don’t like. My partner and I are slowly learning to do better, but our kids still see a lot of craziness. We want to set a better example. A counselor can help sort out coping strategies that are not working and help a couple to learn how to practice new skills in resolving differences. Bills, jobs, and parenting become increasingly complicated. We are having more conflicts and need to learn how to work together more successfully. If any of these are happening in your relationship it may be time to give couples therapy a try. There is hope and you don't have to go it alone.